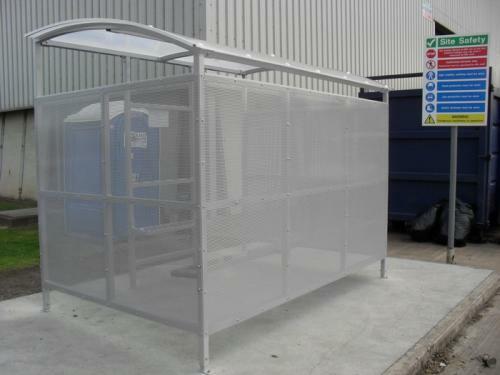 We at All shelters have been asked on a number occasions to build shelters which have move private shelter enclosures. 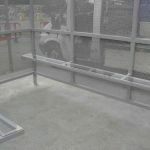 A Screened off area keeping employees and customers in one smoking area without having a high view. 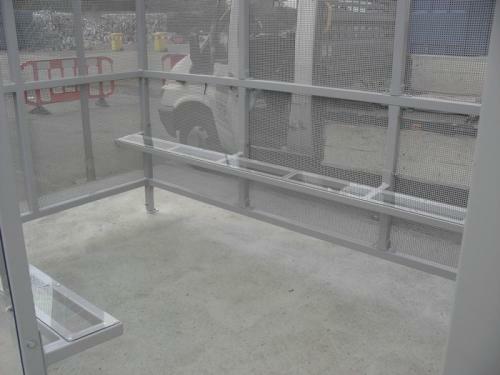 But letting natural light flow. 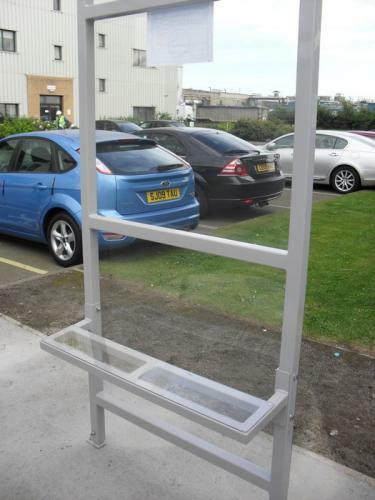 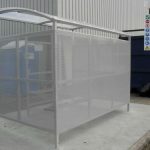 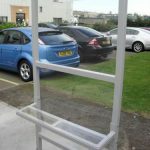 The new mesh type shelter lets air flow through but holds back wind, custom built robust mesh wall, would be suitable for many different environments providing a safe maintenance free smoking shelter. 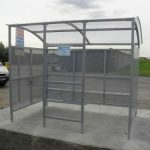 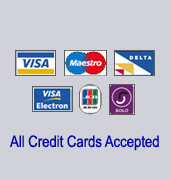 Please contact us on 02476 451636 or email us at sales@allshelters.co.uk. 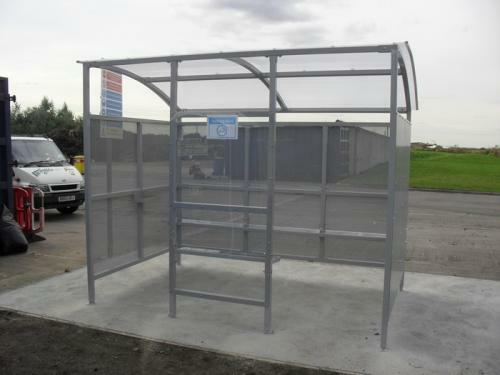 for your smoking shelter needs.